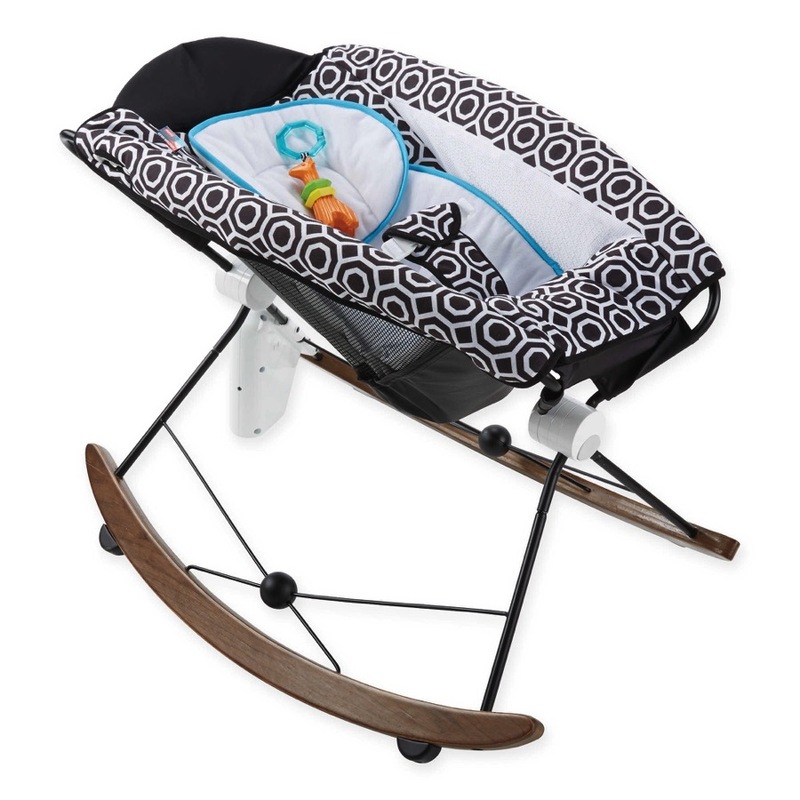 The U.S. Consumer Product Safety Commission, in cooperation with The Vermont Teddy Bear Co., today announced a voluntary recall of about 800 Hoodie Footie™ Infant and Toddler Footed Pajamas because the metal snaps that attach the hood to pajamas can come off, posing a choking hazard to young children. The Hoodie-Footie™ infant and toddler footed pajamas have a front zipper and a detachable hood. 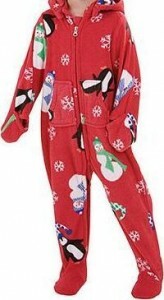 The style “Winter Whimsy” is red fleece with multi-colored penguins, snowmen and snowflake designs. They were sold in infant sizes 0 to 18 months and toddler sizes 2T to 5T. “Hoodie Footie,” the size and the code GPU#SUNHFH1 or GPU#SUNHFH2 are printed on a label at the neck of the pajamas. Consumers should immediately take the recalled pajamas away from children and contact The Vermont Teddy Bear Company/Pajamagram at (800) 262-1162 between 9 a.m. and 5 p.m. ET, Monday through Friday, or visit the firm’s website at www.pajamagram.com to receive free replacement pajamas plus a $25 gift card. Report: Miranda Kerr and Orlando Bloom’s Baby Boy Weighs Nearly 10 Pounds!